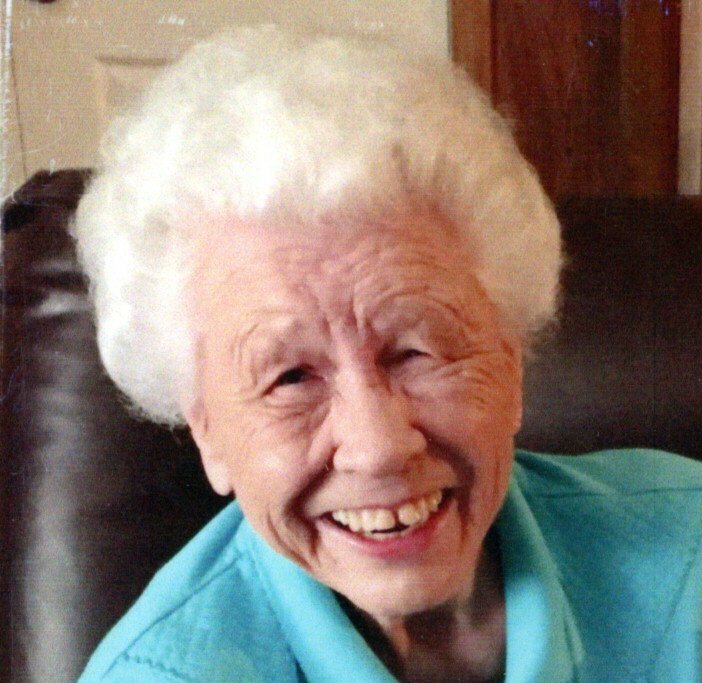 Wynelle Callaway Andrews, 83 of Carnegie passed away on Saturday, February 2, 2019 in the Joe Anne Burgin Nursing Home. Funeral services will be conducted on Tuesday, February 5, 2019 at 2:00 PM in the Carnegie Baptist Church with Rev. Shannon Morris officiating and interment will follow in the church cemetery. Mrs. Nell was born on February, 25, 1935 in Cuthbert, GA the daughter of the late Hugh and Mamie Royal Callaway. She was a Home Maker and a member of the Carnegie Baptist Church. She was preceded in death by her parents, her husband Edwin Harold Andrews, Sr. and a daughter, Patty Ann Andrews. Survivors include her son, Harold (Vickie) Andrews of Carnegie, 2 grandchildren, Amy (Grant) Richardson and Mark (Rachael) Andrews and 2 great grandchildren, Andrew Richardson and Madison Wynelle Andrews. The family will receive friends on Monday from 6:00 until 8:00 PM at the funeral home.